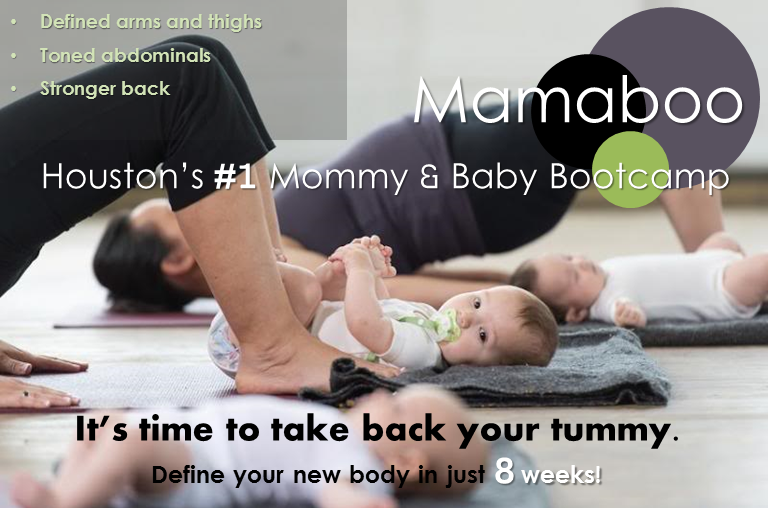 What is Mommy & Baby Bootcamp? it’s never too late to rehab your abs. 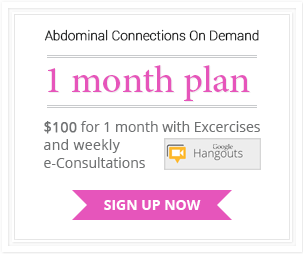 Our Video On Demand allows you to choose the exercises you want from each category and put them into your own personalized workout. Use it at home, on your laptop, smartphone, or take your tablet with you to the gym. It’s like having a private training session whenever you want. 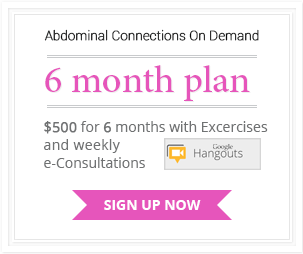 Connect with other moms just like you with questions about Diastasis-recti. Speak directly with the founder and get the answers you’re looking for.